Comes a time in every person’s life when they’re confronted with a difficult decision, the ramifications of which will irrevocably color all that follows. This is the total opposite of one of those times. But for the hell of it, let’s go ahead and act like choosing between Center Bar and Parlor Lounge is a matter of life and death. 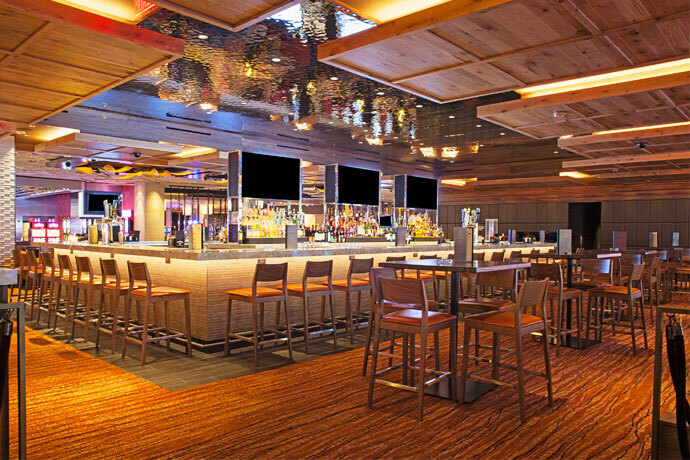 They’re two new Liz Pierce–spearheaded havens for pre-Thanksgiving revelry, and they’re both open now in the Mirage. Center Bar (pictured left): It used to be the high-limit slot area; now it’s awash with warm amber hues and not-slot-machines. Parlor Lounge: It used to be the poker room; now it’s a wood-paneled room with emerald accents and not-poker. Edge: See them both here and decide for yourself. 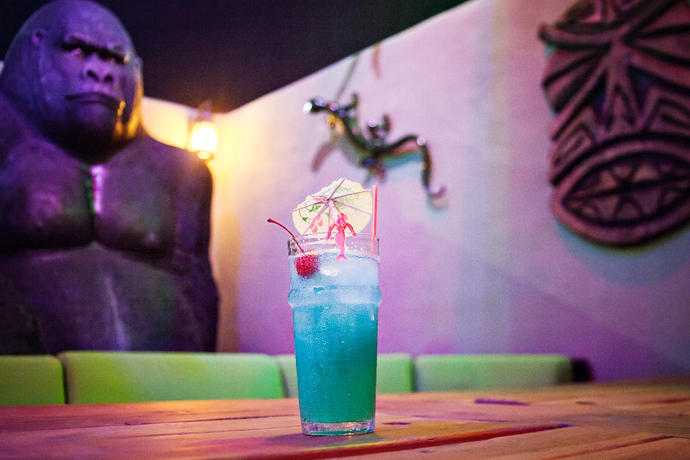 Center Bar: You’d feel comfortable coming here whenever, day or night. And, as the name implies, it’s in the center of everything. Parlor Lounge: It’s pretty intimate and piano-y. Because it’s a piano lounge. Center Bar: A nice mix of wine, beer and classic cocktails. Parlor Lounge: A clever menu with things like bell-pepper-infused vodka, a matcha-tea-and-gin drink and a four-rum cocktail. Edge: What’s your stance on rum?